This Volunteer Week, we celebrate the contributions of the people who make our work possible. Long-time OneSight volunteer Paul Craven left a distinguished legacy of support for OneSight and the vision care cause. Paul volunteered on 30 OneSight vision care clinics between 1994 and 2017. He used his expertise in glasses manufacturing to change lives around the world and was an avid fundraiser. Friend and OneSight Sr. Director of Global Shared Services Operations Mike Smith remembers that “Paul was a OneSight legend. If you were to paint a picture of passion for and contribution to OneSight, it would be Paul. 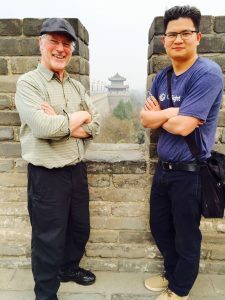 Paul changed the course of OneSight’s charitable programming when he invented the Ciabela frame, an innovative round, Harry Potter-esque frame that allowed OneSight to pre-cut round lenses with astigmatism pre-ground and “spin” them to the right axis. The Ciabela was the standard frame used in OneSight programming for several years. 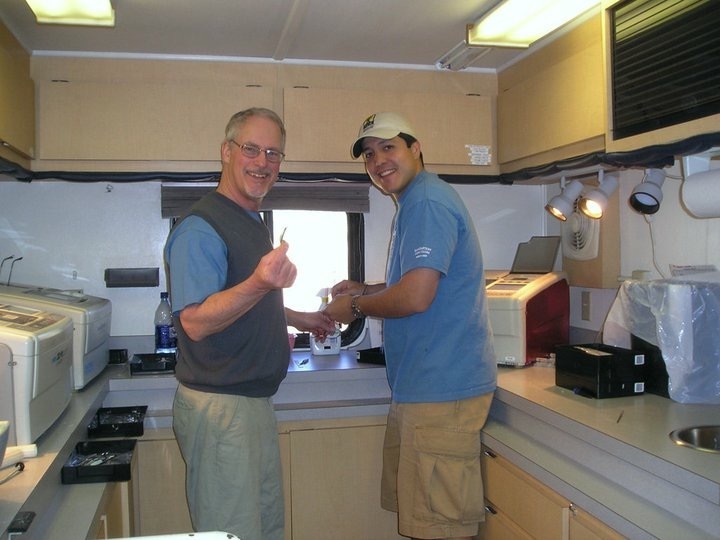 Paul’s spirit of innovation carried through every clinic he attended with OneSight. During a 2017 trip to Tanzania, Paul served as the clinic coordinator for OneSight’s first Vision Empowers clinic, where he was able to help mentor 25 optometry students who were new to the charitable clinic environment. Paul’s impact on the OneSight organization and on those in need around the world will never be forgotten. We honor his memory by remaining committed to implementing innovative solutions that will bring vision care access to all communities in need.